Iron ore prices continue their downward trend Monday and are hovering around their lowest in five months despite statistics published earlier in the day that showed stockpiles at ports across China — the world’s biggest iron ore consumer — had begun to fall. Chinese inventories dropped by 1.1 million tonnes over the past week to 121 million tonnes. Ore with 62% content in Qingdao dropped 1% to $74.71 a tonne, which means seaborne has declined more than 21% since its Feb. 21 peak, according to the Metal Bulletin. Earlier in Asia, futures in Dalian fell 2.3% to Rmb522.5 ($75.64) on Monday, following on from Friday’s close down 5.4% and again reaching the lowest level since November. After a 85% rise in 2016, iron ore prices are now down 3.2% so far this year, which has placed the commodity in a bear market. 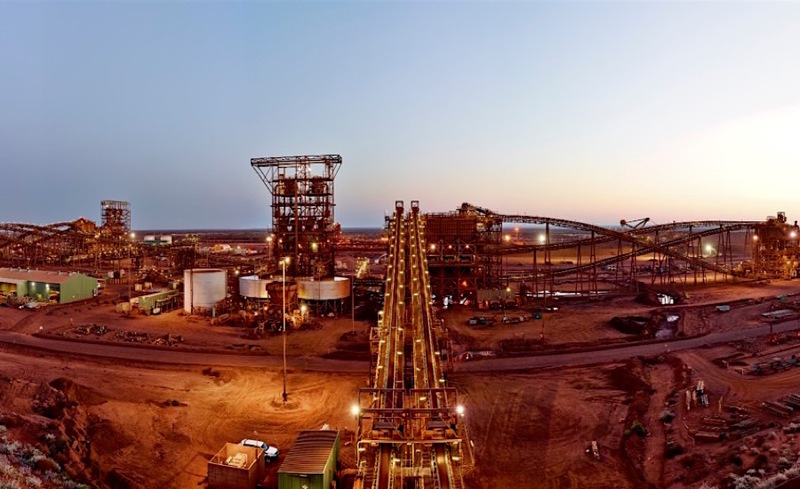 The situation may soon get better as fresh data from China showed iron ore inventories dropped by 1.1 million tonnes over the past week to 121 million tonnes, The Australian reported.